Plastic lid strap for use on Igloo or Coleman coolers. Strap helps to extend the life of the cooler lid and hinges by limiting the lid's open position. Overall dimensions: Length - 14.75" Width: 1/2". Can be self cut to shorter length if desired. 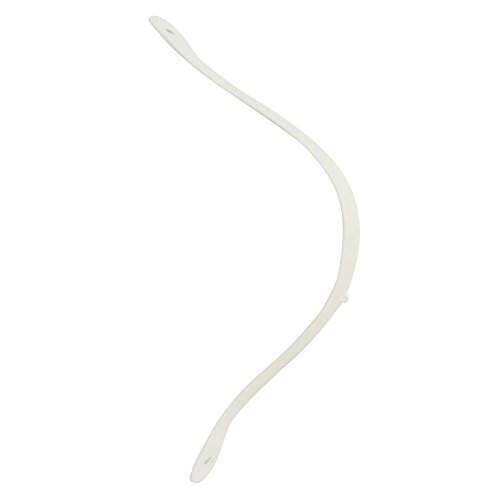 Replacement lid strap for Coleman or Igloo coolers. 1 strap included. 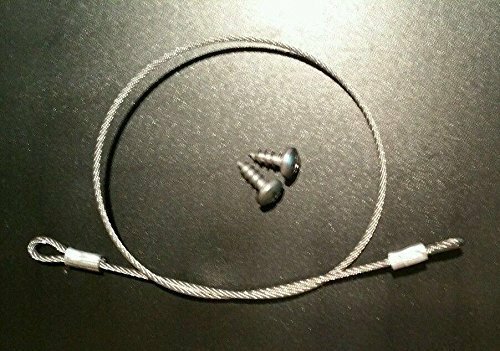 Approx length: 12-1/4", Approx width: 1/2". Fits Coleman: 48 Qt Chest Cooler - 32 Qt Gray Thermoelectric Cooler - 48, 54, 68, 100, & 150 Qt Marine Coolers. 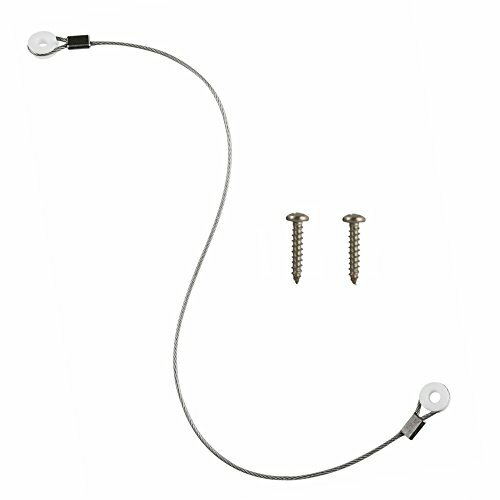 One 11" Heavy Duty Replacement Stainless Steel Lid Strap and 2 Screws Included. Replacement for Igloo or Coleman Coolers with a 11" Strap. 11" Measured from Center of Eye to Center of Eye. 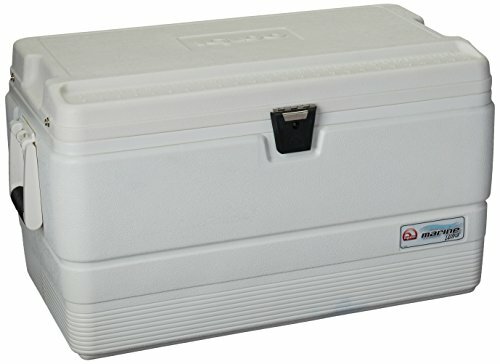 Helps to maintain the life of the cooler hinges by limiting the lid's open position stop. 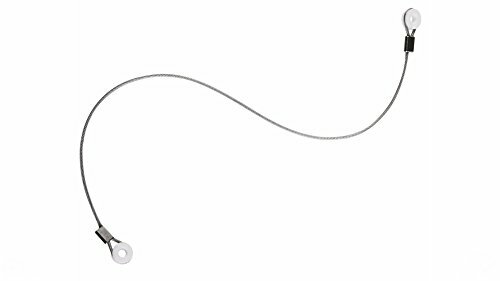 One 9.5" Heavy Duty Replacement Stainless Steel Lid Spring Strap Included. Length: 9.5". Material: Stainless Steel. 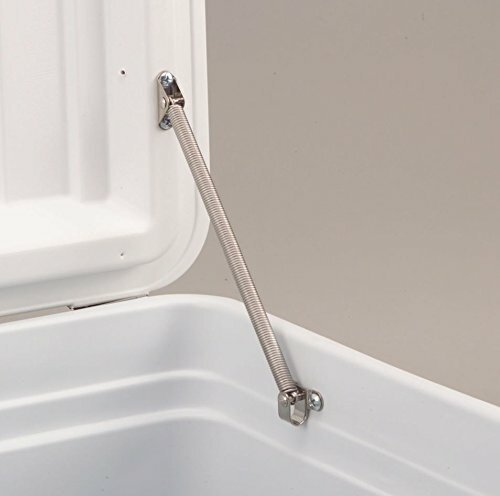 Helps to maintain the life of the cooler hinges by limiting the lid's open position stop. Can be used on Coleman or Igloo Coolers that require a lid spring strap. Looking for more Igloo Lid Strap similar ideas? Try to explore these searches: 2.5 Sata Iii Notebook, The North Face Black Thermal Fleece, and Vivicam Camera Memory Card. Look at latest related video about Igloo Lid Strap. Shopwizion.com is the smartest way for online shopping: compare prices of leading online shops for best deals around the web. 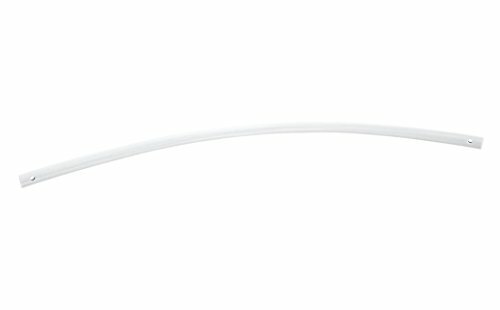 Don't miss TOP Igloo Lid Strap deals, updated daily.